Experience and taste the best of the West at the Circle B Chuckwagon. Come early and enjoy pony rides, wax bullet pistol shooting and gift shops. 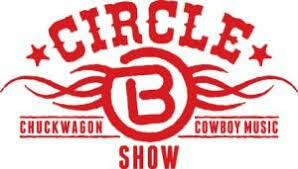 Enjoy great BBQ and western show.